I love a homemade face mask. 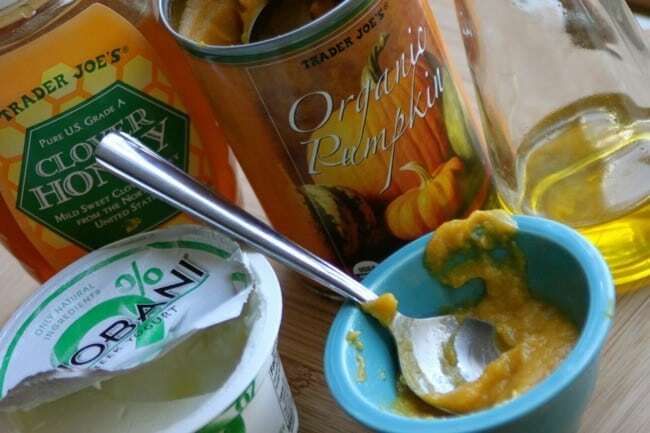 Pumpkin, both canned and fresh, is a rich source of Vitamins A, E and C, antioxidants that work to soothe stressed out skin and naturally reduce inflammation. 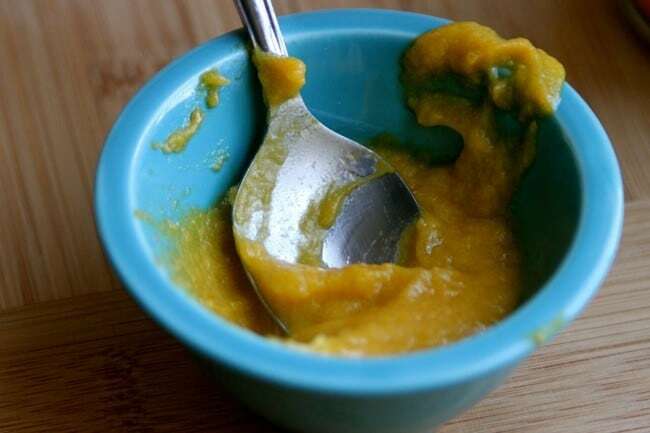 Pumpkin also contains enzymes that literally dissolve dead, surface skin cells that dull your complexion. There’s something so liberating about smearing food on your face. 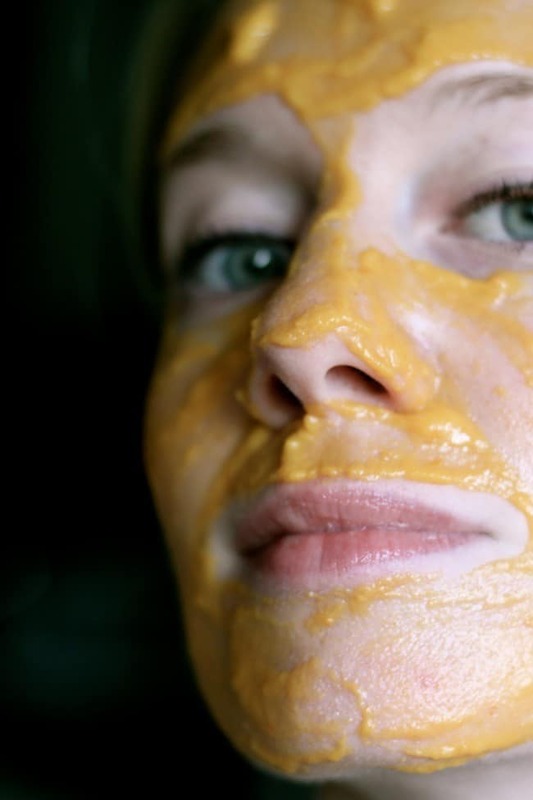 I highly recommend this DIY homemade pumpkin face mask. I did it just the other morning and have been looking more radiant since! I used 4 simple and natural ingredients, most of which you probably already have at home: 100% pure pumpkin for Vitamins A, E, C & those wonderful enzymes, honey which has healing properties, yogurt for its lactic acid (a natural exfoliant) and olive oil for its moisturizing properties. I’m not sure whether to put it on my face or eat it for breakfast. ;) I’m going to have to try this soon. Elle, what a clever idea! We knew CHO was good for the body but this face mask takes it to a whole new level! 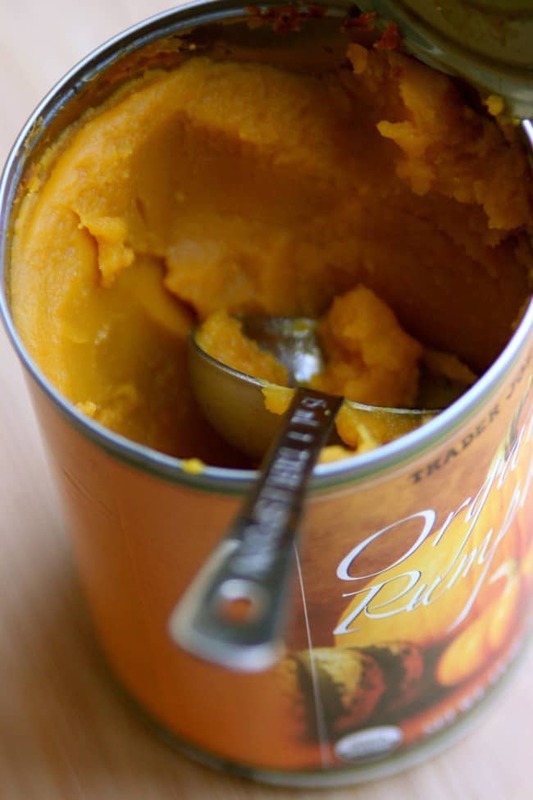 Now we know what to do with all those leftover cans of pumpkin we hoarded from fall. Cheers! I will have to try this concoction! Great idea!